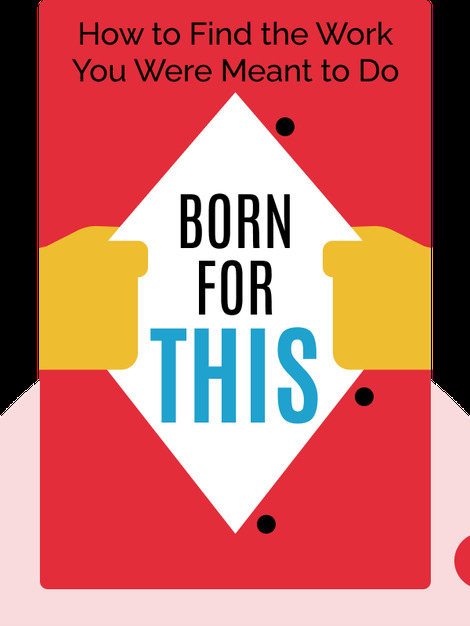 Born For This (2016) is your guide to finding the career of your dreams. 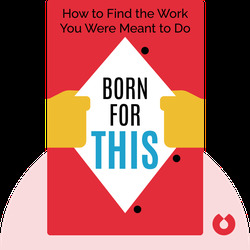 These blinks will help you discover your true passions while providing the tips and information you need to earn money from your genuine interests. Chris Guillebeau is an American entrepreneur, nonfiction writer and blogger. He’s known for his blog The Art of Nonconformity and his book of the same name. In addition to his books and blogging, he has written travel guides and business literature under the brand name Unconventional Guides.